The Supreme Court on Thursday revived prosecution of Navi Mumbai builder Sumeet Bachewar in builder Sunil Kumar Loharia murder case, observing that the high court order discharging him was ‘premature’. 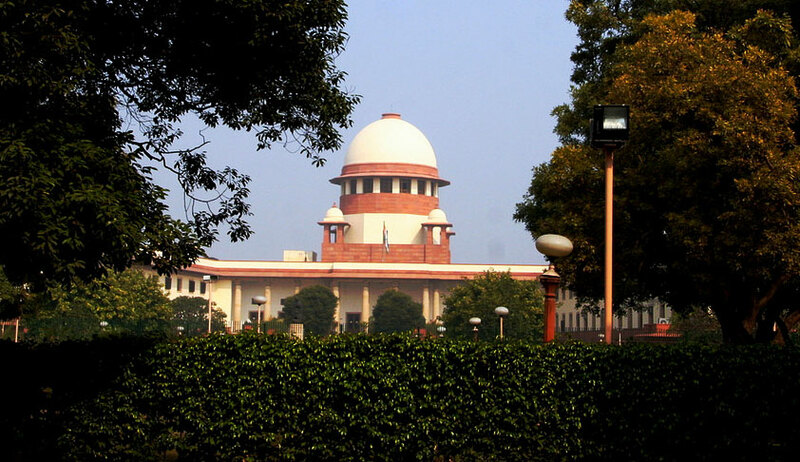 The bench of Justice Ranjan Gogoi, Justice Navin Sinha and Justice KM Joseph observed that the high court ought not to have ‘weighed, analyzed and appreciated’ the statements recorded in the course of investigation while considering the discharge plea. Lahoria’s son had approached the apex court challenging the Bombay High Court order. The high court, while hearing a revision petition filed by the accused against the order of trial court rejecting their plea seeking discharge, had examined statements made by two set of witnesses in this case. It found that two sets of evidence have been received by the prosecution. One by an auto rickshaw driver who took the deceased to hospital mentioned some names which did not include the names of the accused. The statement made by the son, who stated that Loharia mentioned names of the accused, was disbelieved by the high court. While discharging the accused, it observed that the statement made by son appears to be calculated and does not indicate trustworthiness in comparison to the statements made by the person who took him in the auto rickshaw and by the employee. Prominent senior lawyers like Siddharth Luthra (for appellant), Salman Khurshid and Indira Jaising (for accused) appeared in this case before the apex court. Though Senior Advocate Indira Jaising relied on judgment in Yogesh alias Sachin Jagdish Joshi Vs. State of Maharashtra which held that while considering discharge plea, the judge has the power to sift and weigh the material for the limited purpose of finding out whether or not a prima facie case against the accused has been made out, said contention was rejected by the bench. “While there can be no dispute on the proposition that has been laid by this Court in paragraph 16 of Yogesh alias Sachin Jagdish Joshi (supra) what has happened in the present case is that the statements recorded in the course of investigation had been weighed, analyzed and appreciated. In a situation where the said evidence is yet to be tested by cross-examination and the veracity of either of the two versions is yet to be established, it cannot be said that there are two possible views of the matter. The observations of this Court in Yogesh alias Sachin Jagdish Joshi (supra) will, therefore, not assist the accused,” the bench said.